Temecula, California (CA) Hotels - South Coast Winery, Marriot, Holiday Inn Express, Ponte Vineyard Inn. 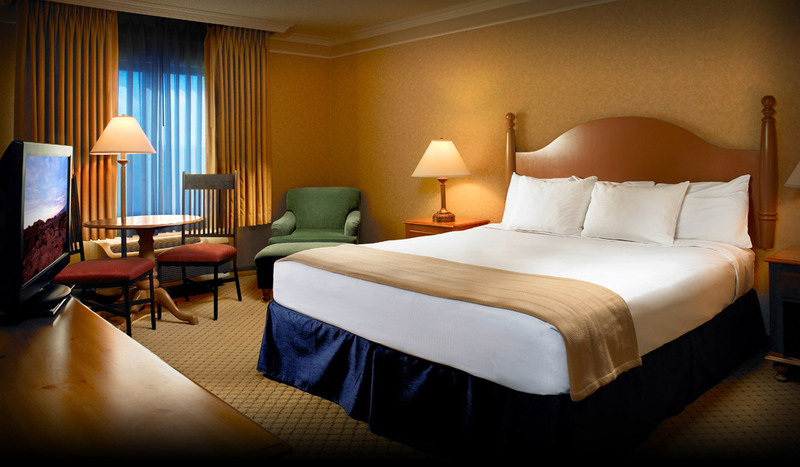 Click here to view the lowest hotel prices in Temecula, CA. Hotel Tipping Suggestions: Delivery of Special Items: $2 for one item, $5 for more. Tipping is not required for someone fixing something broken or bringing something missing. Room Service: A gratuity of 15-20% should be added if hotel did not include a room service charge on the bill. Bartender: Tip 15-20% of total beverage tab. Server in Restaurant: Tip 15% of total bill or 20% for exceptional service. Temecula Hotels: South Coast Winery Resort and Spa, Springhill Suites by Marriott Temecula Wine Country, Residence Inn by Marriott, Holiday Inn Express, Ponte Vineyard Inn, Carter Estate Winery and Resort,, Inn at Churon Winery, La Quinta Inn & Suites, Extended Stay America, Pala Mesa Golf Resort, Ramada Temecula Old Town, Best Western Country, Hampton Inn & Suites, Comfort Inn & Suites, Welk Resorts, Rancho California Inn, Fairfield Inn & Suites by Marriott, Embassy Suites by Hilton Temecula.